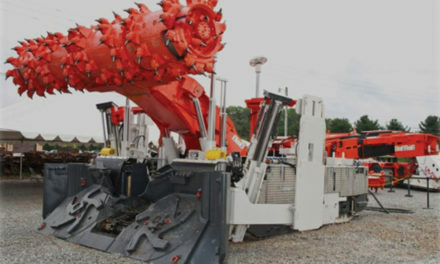 Miners need to be aware of their surroundings in order to keep themselves safe and healthy and reduce their risk. To maintain situational awareness, they need to detect, understand and act on the events going on around them (Endsley et al., 2000). Miners can get some health and safety information from what they can see, smell, touch or feel. 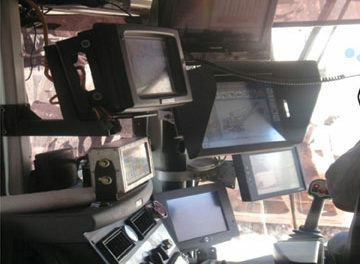 However, in today’s mines, they also get an increasing amount of information via technology. In order to better define the situational awareness and informational preferences of miners underground, NIOSH researchers asked miners what information they think is critical to know, who knows it, how often it is updated, and who is responsible for monitoring it. Researchers also asked them, in an ideal setting, who should know it, how often should it be updated, and who should be responsible for monitoring it. The survey focused on miners’ perceptions of gas levels, airflow, dust levels, and the location of people and equipment (Figure 1). These items were selected because they are some of the most common measurements related to critical health and safety risks. While the survey was designed to be independent of technology and information presentation methods (i.e., display, alert, etc. ), gas, dust and location information offer an interesting comparison related to technology integration and are the focus here. First, these technologies are of varying maturity. 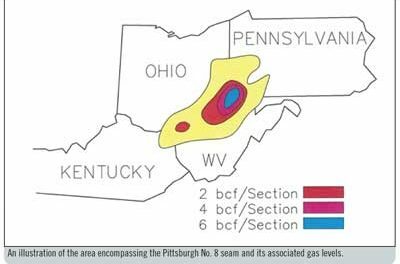 The multigas meter is the oldest, with approved methane detectors dating back to the 1950s (MSHA, 2015c). Second, regulated dust monitoring technology dates back to the 1980s, but was significantly overhauled in 2014 with the introduction of the continuous personal dust monitor (CPDM) (MSHA, 2014). 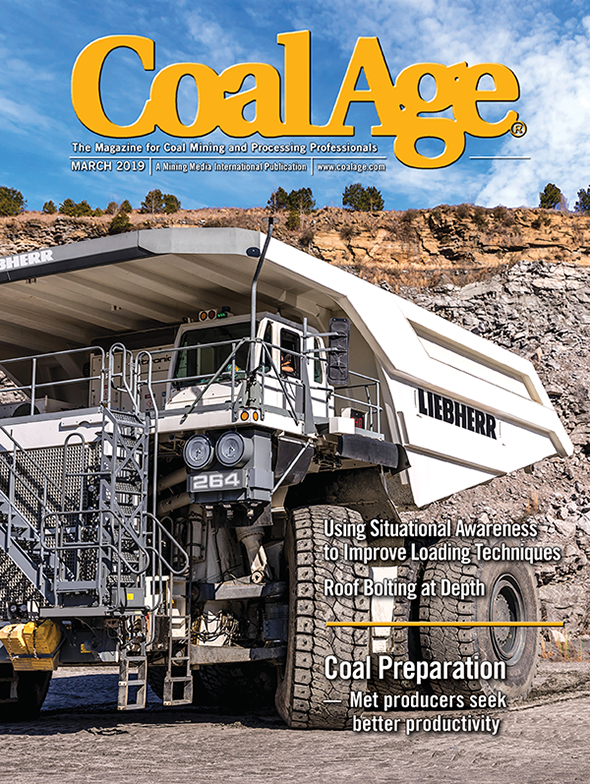 Last, proximity detection is the newest of the three, with a new requirement for continuous mining machines and a proposed rule for mobile haulage over the last two years (MSHA, 2015a; 2015b). PreviousU.S. 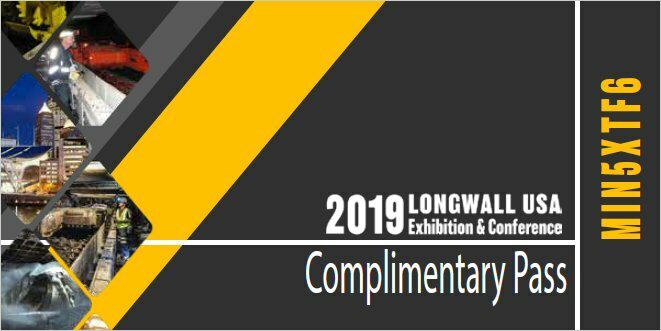 Longwall Operations: How Slow Can We Go?